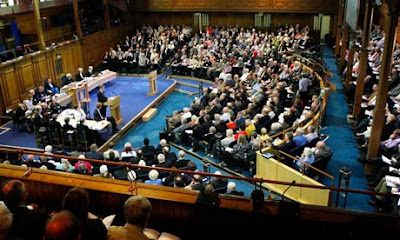 The general assembly of Church of Scotland, the largest scotish protestant church, has voted to admit openly gay and lesbian people to become ministers. The assembly has voted today by 340 votes to 282 in favour of the ordination of gay and lesbian ministers. However, this decision is only for next year, because it will have to be endorsed by the church's regional presbyteries and definitely approved by next year's general assembly. The new deal is a narrow victory because it affirms the traditional teaching of the church as favouring heterosexual ministers, but will allow congregations to choose homosexual ministers if they wish. 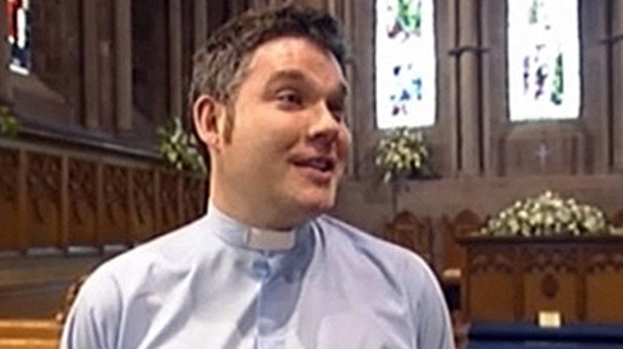 The vote allows end a four-year controversy which has split the church. The controversy started in 2009, when the openly gay minister Scott Rennie was appointed to the Queen's Cross parish in Aberdeen. He was backed by most of his congregation and by the general assembly, but the decision was protested and caused the break-away of some congregations and ministers. 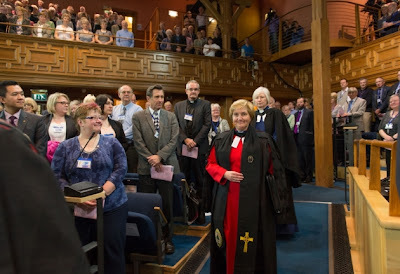 The Reverend Lorna Hood, the Moderator of the Church of Scotland, explained: ‘There is not going to be a great schism. The Church has always worked out its problems and there have been debates over the last few years and there has been a lot of grace in those debates and people listening to one another. My duty and responsibility is to make sure the debate is conducted with that same grace and that no matter the result, both sides feel they have been listened to". Some people say this is a big step for equality and others say it's a simple delaying tactic. In any case, the debate is not over and we must see to next year what will happen.